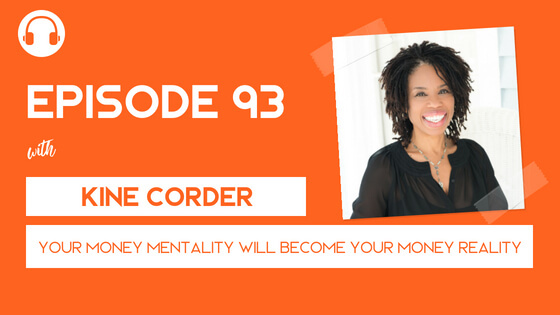 Kiné Corder is a best-seller author, international speaker, and a psychotherapist that specializes in financial therapy. While working with Morgan Stanley, she saw that couples needed help with more than just the numbers. They experienced trauma and anxiety associated with money that blocked their happiness. She started Presidential Lifestyle; a wellness company focused on wealth in all of its forms. We help couples become a winning team in love, life and money. Before financial services, she was the spokesperson for ABC’s Extreme Makeover show, appearing in magazines such as Elle, People and TV Guide. 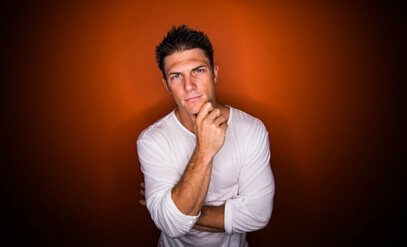 Kine also appeared on shows like Good Morning America, Entertainment Tonight and Oprah.